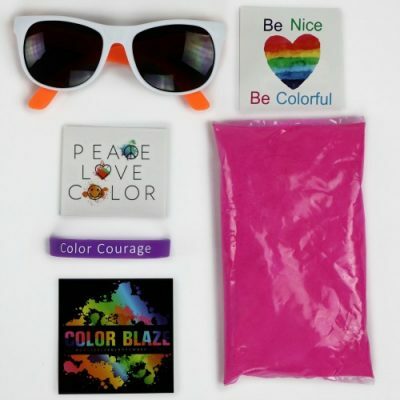 Want to see our colored powder up close and personal before you order? 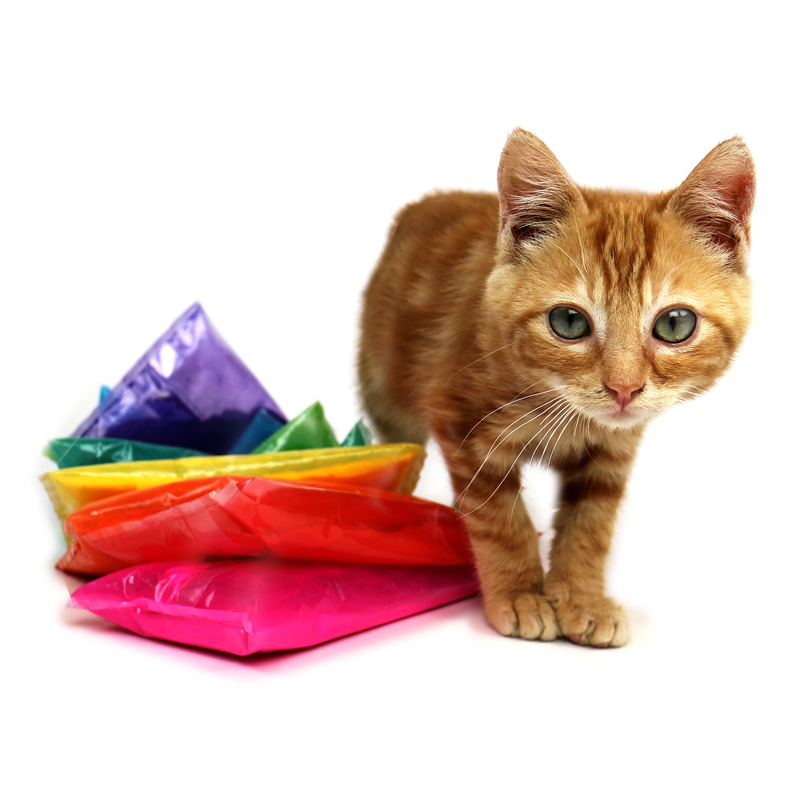 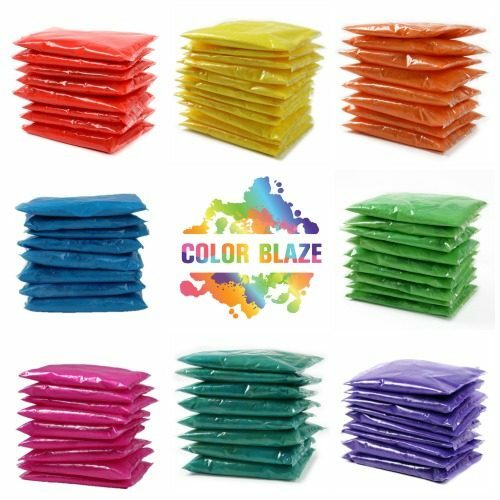 A sample kit will contain 6 of our individual color powder packets of assorted colors. 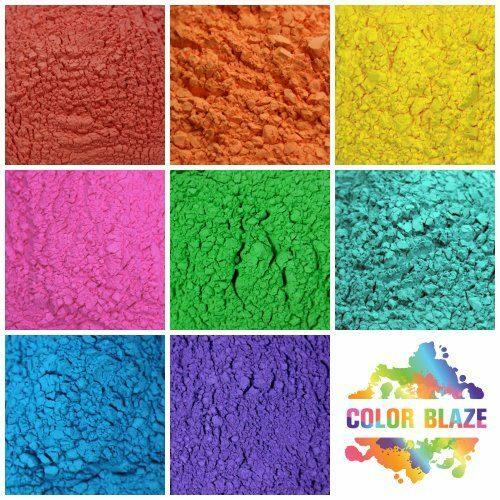 It’s the perfect amount of colored chalk for a photo shoot or small craft project. 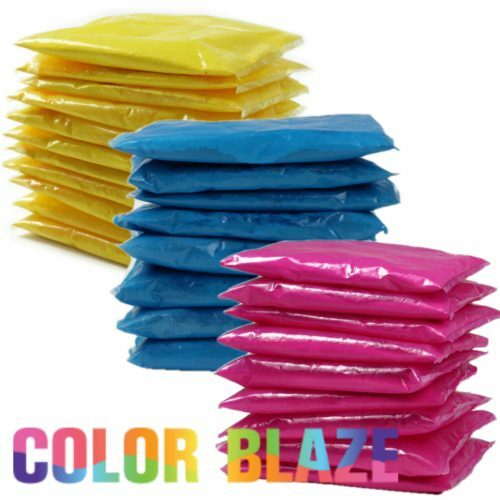 Our color powder packets are 75 grams each or approx. 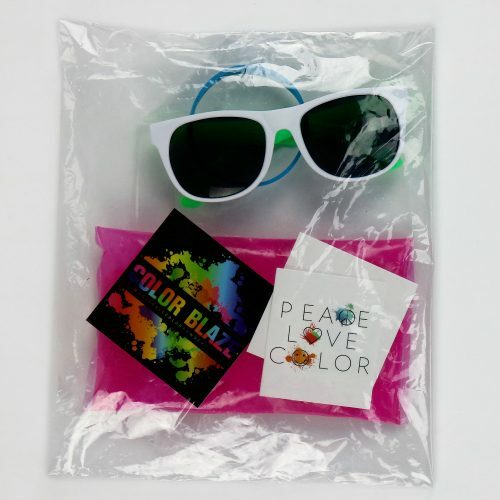 2.5 ounces.